Washington has some of the strictest online gambling laws around. While states like New Jersey, Nevada and Pennsylvania are making great strides in the online casino market, Washington is standing firm in its position to keep online gambling banned – but a new app could change everything. The Muckleshoot Casino in Auburn, Washington is working with developer Playport Systems to develop a new app that will allow players to wager on casino games from their mobile phones and tablet computers. The aim is the circumvent the state’s gambling laws by requiring players to deposit and withdraw by visiting the land-based venue. When it comes to online gambling in Washington, things are certainly heating up. There have been many lawsuits recently in which companies that offer free-to-play casino games have come under fire for violating the state’s gambling laws. Big Fish Casino and Double Down Casino are among the operators that have been reprimanded, so it will be interesting to see how the state authorities will react to Muckleshoot’s latest plan. However, the app will focus primarily on bingo and bingo-style games, which makes it exempt from state laws. Instead, the app would be under federal and tribal oversight. This means that the app may get away without any lawsuits or scrutiny from Washington authorities. Another way in which the app would get around local gambling laws is through its banking system. In order to play on the app, players will be required to make their deposits in person at the casino. They would also be required to visit the venue when they want to withdraw their money. 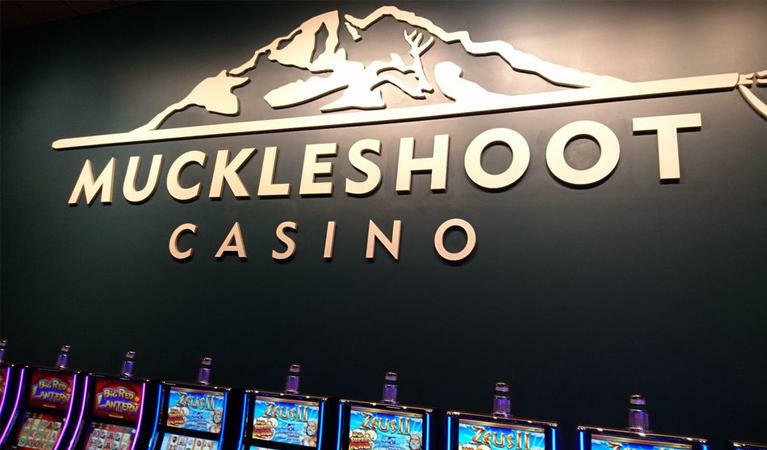 Muckleshoot Casino aims to be one of the most innovative and forward-thinking gambling venues in the country, and the mobile app is just the latest in modern moves from the operator. Recently, Muckleshoot became one of the first casinos in America to offer virtual reality gaming to its payers, allowing visitors to take part in games like Time Zombies and Drone Storm. The venue features a state-of-the-art setup for players with wireless devices and a huge gaming rig with 10 infrared cameras. The innovation definitely started a trend, as it was the first permanent virtual reality installation in an American casino, and now there are 55 others across the country and in international locations. The mobile app will be the latest of several modern developments for Muckleshoot Casino. It is expected that it will draw in more business to the venue and help boost its profile in the country’s land-based gambling market.